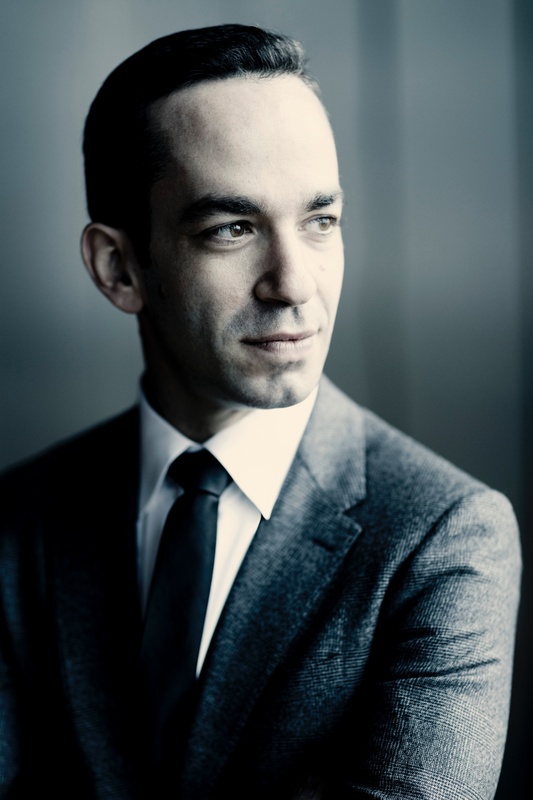 Inon Barnatan | The Chamber Music Society of Lincoln Center. 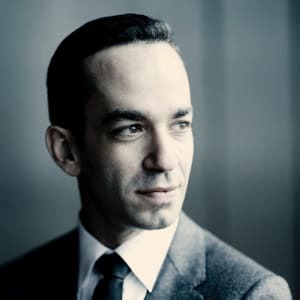 “One of the most admired pianists of his generation” (New York Times), Israeli pianist Inon Barnatan is celebrated for his poetic sensibility, musical intelligence, and consummate artistry. He is the recipient of both a 2009 Avery Fisher Career Grant and Lincoln Center’s 2015 Martin E. Segal Award, and he recently served as the inaugural artist-in-association of the New York Philharmonic. Beginning in 2019, he will be the new music director of the La Jolla Music Society Summerfest. After recent debuts with the Leipzig Gewandhaus Orchestra, Hong Kong Philharmonic, and Chicago, Baltimore, and Seattle symphonies, he opened the season with the Los Angeles Philharmonic, and made debuts with both the London and Helsinki philharmonic orchestras. This season he returns to New York’s 92nd Street Y and London’s Wigmore Hall and Southbank Centre, and makes Carnegie Hall appearances with soprano Renée Fleming and his regular duo partner, cellist Alisa Weilerstein. A sought-after chamber musician, he is an alum of The Bowers Program (formerly CMS Two). His critically acclaimed discography includes recordings of Schubert’s solo piano works, as well as Darknesse Visible, which the New York Times named one of its “Best of 2012” recordings. His most recent album release is a live recording of Messiaen’s 90-minute masterpiece Des canyons aux étoiles (From the Canyons to the Stars) at the Santa Fe Chamber Music Festival. His 2015 Decca Classics release, Rachmaninov & Chopin: Cello Sonatas with Alisa Weilerstein, earned rave reviews on both sides of the Atlantic.